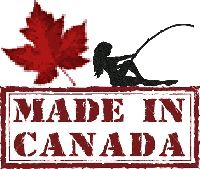 .. get the latest fishing intel on our 2019 Ice Off & Fishing Reports page! 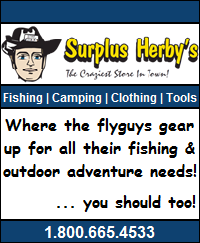 .. MOBYNets, custom flies, vises, e-courses, swag & more ... visit the store! 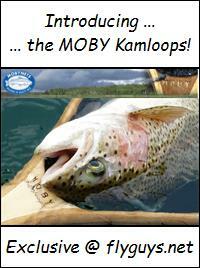 .. for a solid, stable, made in BC fly fishing punt; check out Journey Boats! Subscribe by reader or email! Please Support Our Sponsors . Copyright 2008 - 2019 https://flyguys.net. All rights reserved.